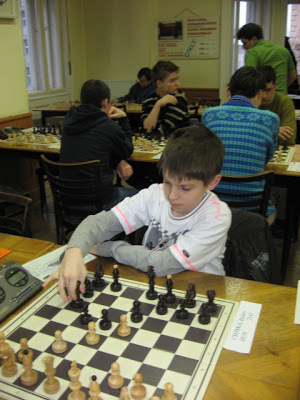 See the chess adventures of young FM Csonka, Balázs. Last weekend, my team made a big step for the 4th place in the championship. We are one point ahead of Pénzügyőr and three points ahead of MLTC before the last round.